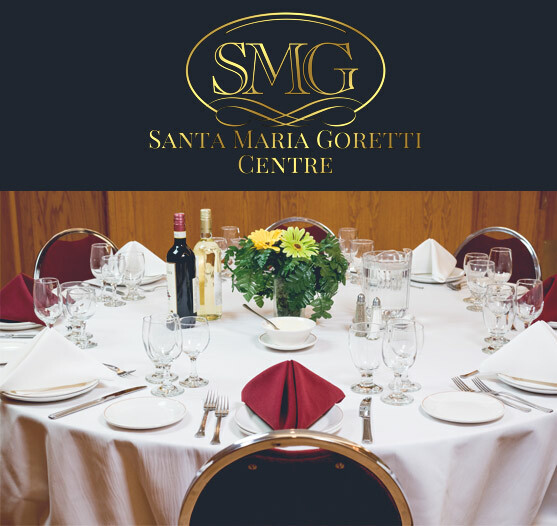 The Santa Maria Goretti Centre has been a staple in Edmonton since 1958. 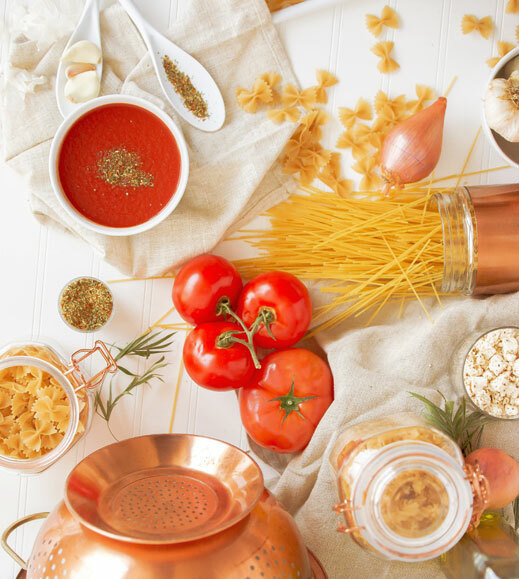 As our Italian community grew within our great city, a group of dedicated members had a vision to develop an Italian-Canadian Centre. The Centre was to be a place where people, families and organizations could gather in a friendly meeting place and share in good conversation and good food. 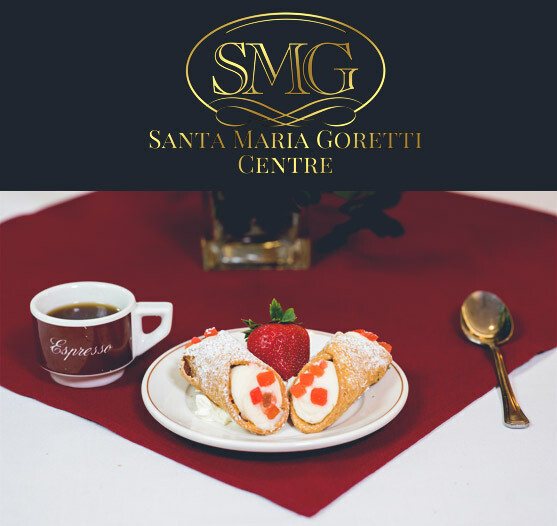 The Centre and our neighbouring Santa Maria Goretti Parish became the original heart and soul of Little Italy. The young families of Italian decent filled the Centre with positive energy buzzing through happy voices, laughter and boisterous conversation. With the continued growth of our community and the need to better serve our customers, a bright new Centre was built on the same location. It was through the volunteer efforts and financial charity of our Ital-Canadian community that made this vision a reality. 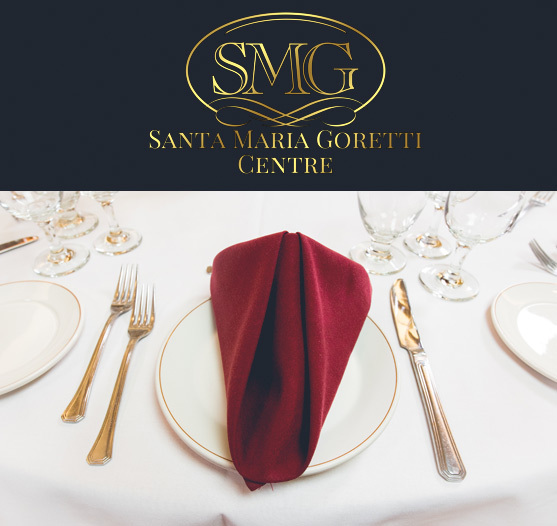 Our new Centre opened its doors in 1987 and continues the tradition to present a bright venue where individuals, families and organizations can gather in a friendly meeting place and share in good conversation and good food! The wisdom of our community builders left us a great legacy. We will always be grateful! 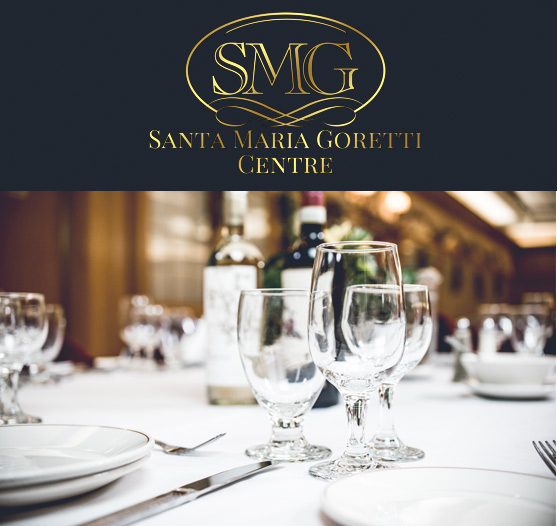 Our gratitude to them extends to all who grace the Santa Maria Goretti Centre with their patronage.